Please join me for a wildflower walk in 2019. This year, I will be conducting several series of wildflower walks with each featuring a unique theme. 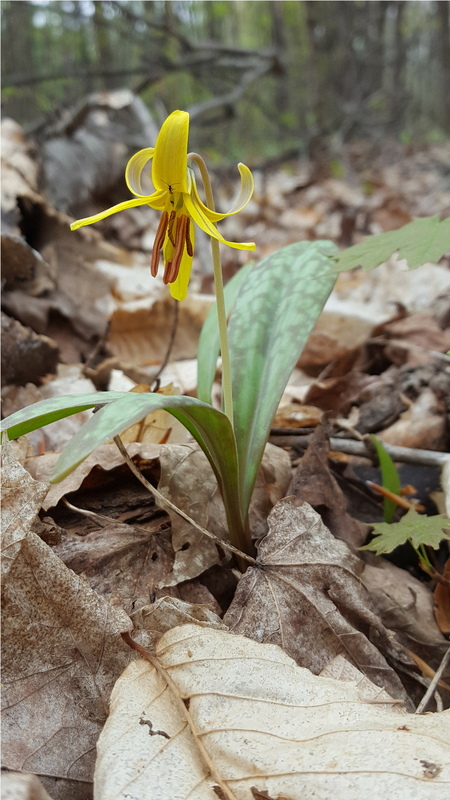 Beginning on March 1 at Fox Preserve for the winter identification of invasive species, this variety of wildflower walks will continue until autumn, concluding on September 25 at 100 Acre Wood to view the last of the season’s woodland wildflowers in bloom. Please view the Events page for details about each scheduled walk. crop damage and diseases in humans and livestock. 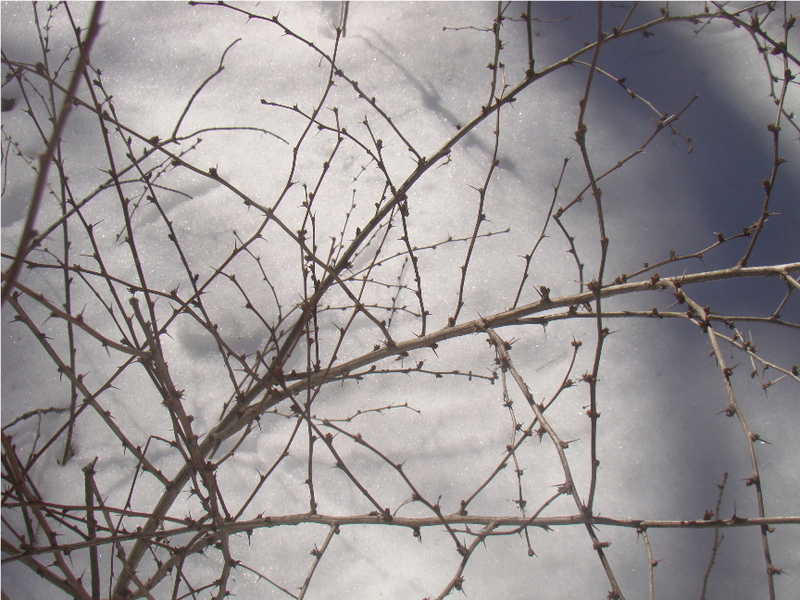 This series of two walks (one in March and one in July) – both conducted at Fox Preserve – will focus on how to identify invasive species of plants. 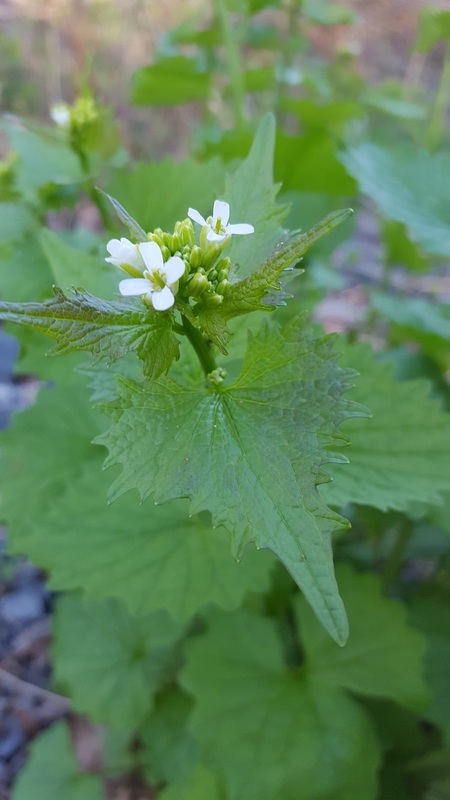 Ephemeral Spring Wildflower Walks: Spring ephemeral wildflowers are native perennial woodland plants that sprout from the ground early each spring, quickly bloom and seed before the canopy trees overhead leaf out. 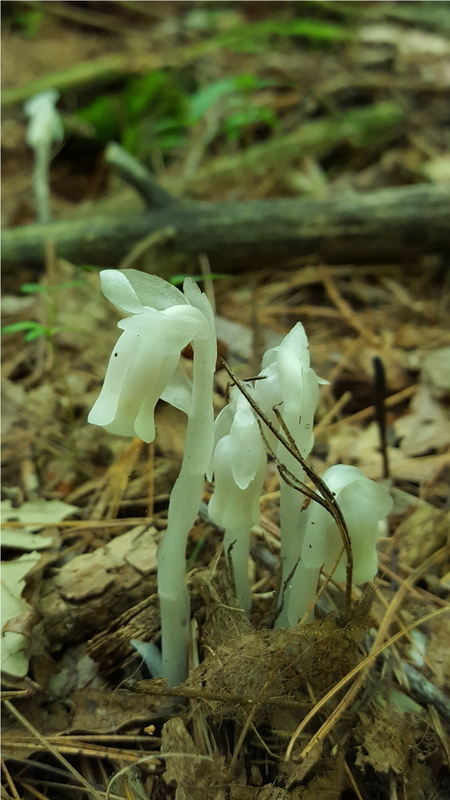 Once the forest floor is deep in shade, the leaves wither away leaving just the roots, rhizomes and bulbs underground. It allows them to take advantage of the full sunlight levels reaching the forest floor during early spring. A separate series of three walks each will occur every two weeks beginning in early April at two different locations: Shenantaha Creek Park and Steinmetz Woods. 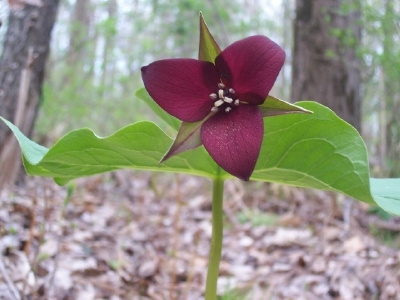 Woodland Wildflower Walks: Deciduous forests cover much of the eastern United States. Our forests typically have several vertical layers of vegetation, including a dense, upper canopy of mature trees; a subcanopy of smaller or immature trees; and an understory of shrubs and low-growing herbaceous plants. 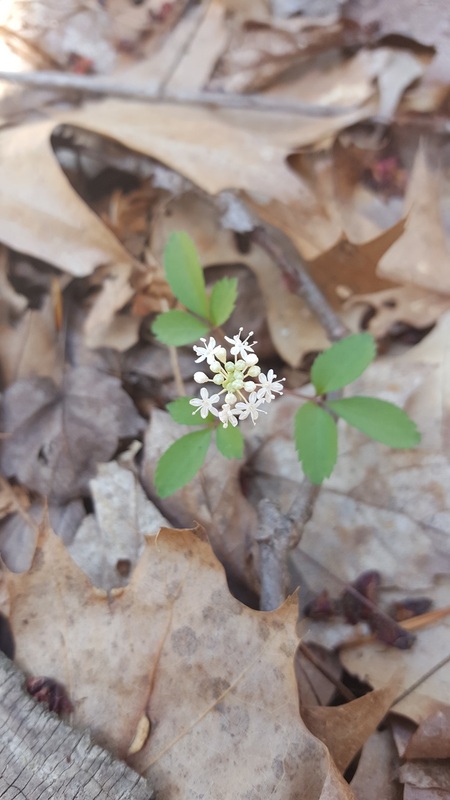 Many woodland wildflowers, called spring ephemerals, bloom before the trees have leafed out; other species, which can tolerate partial or complete shade, flower later. A separate series of walks will occur at two different locations: five walks (between April and August) will be conducted at Dwaas Kill Nature Preserve and seven walks (between March and September) will be conducted at 100 Acre Wood. I hope you’ll join me. Happy trails! This entry was posted in Uncategorized and tagged 100 Acre Wood, 41 acres along Mohawk River, Dwaas Kill Nature Preserve, ephemeral spring wildflowers, Fox Preserve, invasive species ID, Shenantaha Creek Park, Steinmetz Woods, Town of Clifton Park, Town of Colonie, Town of Malta, wildflower walks, woodland wildflowers by curiousbynature. Bookmark the permalink.